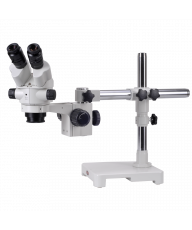 The MA748 stereo head is specifically for the Meiji RZ series zoom microscope, offering exceptional optical quality in a compact, ergonomic design. 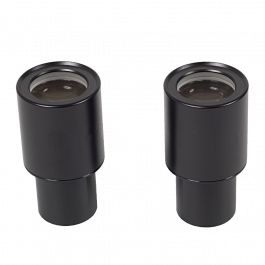 The eyetubes are set at 45-degree inclination for viewing comfort, rotate 360-degrees, and include dual dioptric adjustments. 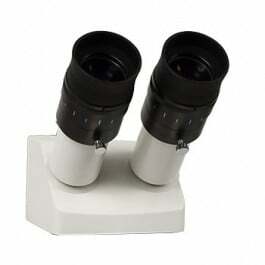 Interpupillary eye adjustment is 54mm - 75mm. Transformer only, main voltage 110V/115V, secondary voltage 6V30W. 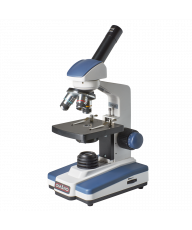 The RZB-P combines Meiji's CMO type zoom stereo microscope body with binocular microscope head and plain stand for a research stereo microscope of exacting quality. 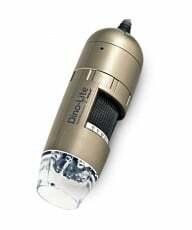 Please call for a large large variety of optional items including alternative illumination. 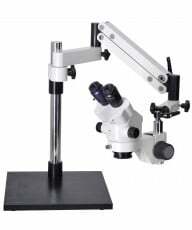 The RZ-B is the central component of any RZ system. 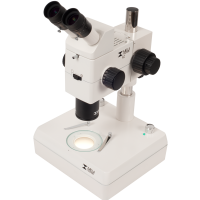 The zoom optics have a 10:1 zoom ratio and a base zoom magnification of 7.5x to 75x with a 1.0x main objective. 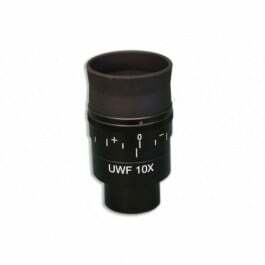 Depending on your selection of eyepieces and objectives, this translates into an total magnification range of 3.75x to 300x. 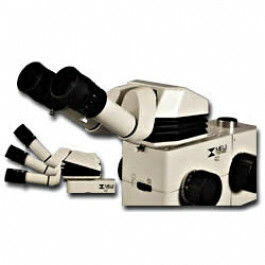 The zoom controls indicate magnification at 12 positive click-stops throughout the zoom range, making photograph framing and measuring easily repeatable and consistent. 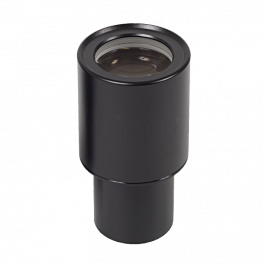 Dual-iris diaphragms offer excellent control over resolution, contrast, and depth of field. 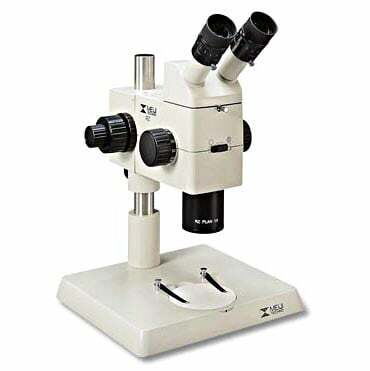 The zoom optics are housed in a rugged aluminum alloy body for increased stability and durability, and all components are coated with an anti-static finish to protect sensitive specimens. 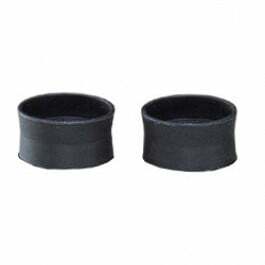 <Plain stand with aluminum alloy base, anti-static finish, safety collar, 94.5mm diameter reversible black and white stage plate, and two stage clips. 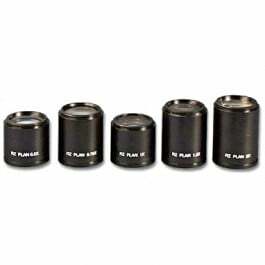 Pillar 280mm x 255mm x 35mm. 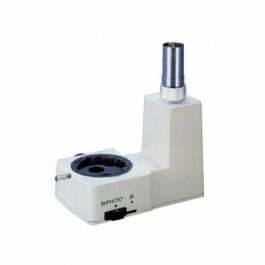 Pillar height: 325mm. 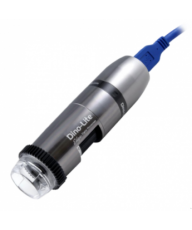 In this configuration, we offer the optional 6V 30W vertical coaxial illumination system. 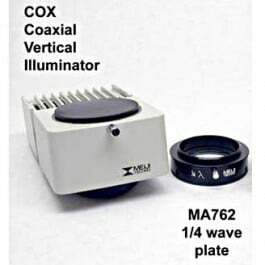 This system requires the coaxial illuminator, 3/4" waveplate and transformer. Please check all three boxes when adding to cart. Alternatively, please call for a wide variety of alternative illumination.